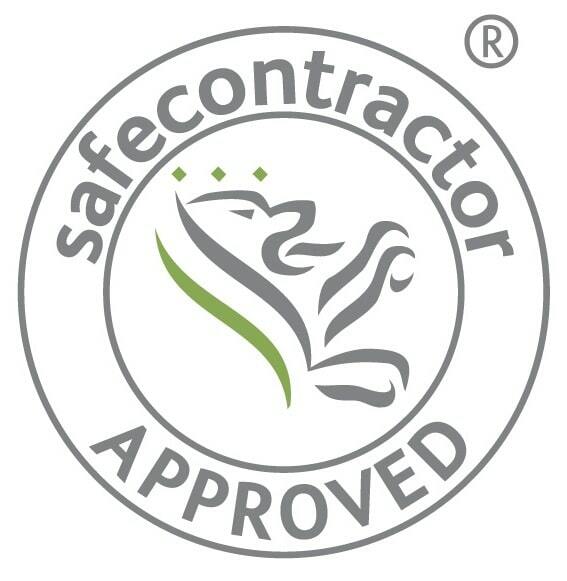 Preservation Treatments are delighted to announce that we have just had our Safecontractor accreditation renewed. At Preservation Treatments we are proud not only of the quality of our work but also the manner in which it is carried out, and our continued renewal of such accreditations is proof of how seriously we take Health and Safety matters. More than ever there is a need to take health and safety seriously and ensure that suitable arrangements have been made when on your clients’ sites. The Safecontractor scheme is designed to review and audit the health and safety policies, procedures and documentation of contractors such as ourselves.